Growing up in New York I had a list of attractions and things to do that most New Yorkers either put off for a rainy day (which never really comes) or never do them at all. It wasn’t until I moved away that I noticed that I had never visited most of those attractions. Intrepid Sea, Air & Space Museum was one of them. Back in those days, I would drive along the Henry Hudson River Parkway and look at the huge navy ship and remind myself to visit this monument at some point. Twelve years later I decided it was finally time to explore it. I am actually happy that I waited this long to do it because I got to visit it with my family. 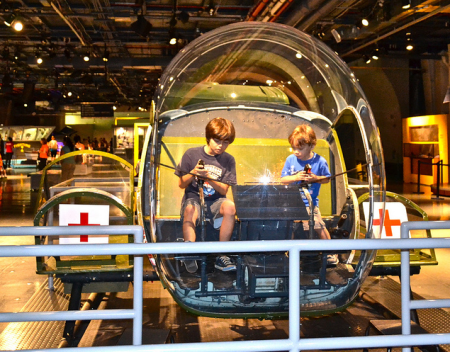 Is the Intrepid Sea Air and Space Museum a Good Kids Museum in New York? The day when we were supposed to tour the museum it rained and everyone kept telling us to reschedule because it is an outdoor museum. But we had a pretty tight schedule so we went for it. A little rain never hurt anyone, plus it is summer, even with rain the weather is warm. 1. Weather – Once I got there I saw that there were parts of the museum that were outdoors, but 75% of it (the best exhibits) were inside. In other words, don’t let bad weather hold you back. 2. Exhibits – At one point this ship was one of the greatest navy ships. It served successfully during 3 wars and was later turned into a historical monument. Every inch of the boat has a story to tell. 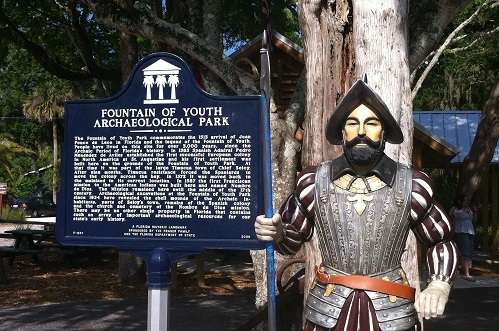 The historical importance of the boat provides tons of fun things to see and learn about. Plus there are Submarines, Rocket ships, Jets and Planes. 3. Tours and duration of your visit – If you do only the museum, without extra tours it takes around 1.5 hours. 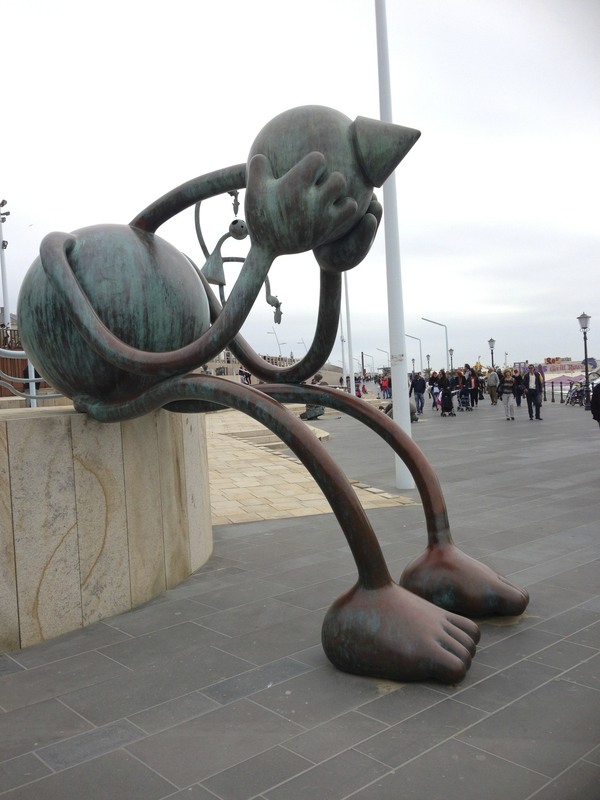 But there are many other specialized attractions that are worth checking out. I recommend to schedule at least 3 hours for it. All tours and activities are listed below. 5. The Upper Deck – The outdoors portion of the museum consist of looking at the cool jets but you can’t get inside them. 1. The Intrepid was commissioned in August 1943 and participated in several campaigns in the Pacific Theater of Operations. One of its most notable operations was the Battle of Leyte Gulf. 3. During her second career, she participated in the Vietnam War, serving mainly in the Atlantic. 4. Because of her prominent role in battle, she was nicknamed “the Fighting I”. 5. The Intrepid was the fifth Essex-class aircraft carrier to be launched and was sponsored by the wife of Vice Admiral John H. Hoover. 6. The Intrepid was the temporary emergency headquarters for the FBI after the World Trade Center attacks on Sept. 11, 2001. 7. 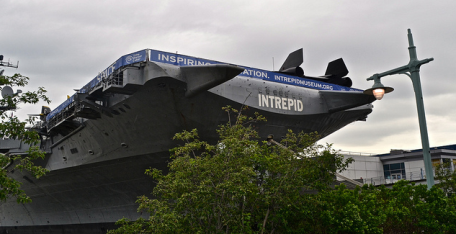 In August 2005, the Intrepid welcomed its 10 millionth visitor. 8. The Museum was founded by – Zachary and Elizabeth M. Fisher to honor the men and women who served in the armed forces, and their families. 9. In 1978 they founded the Intrepid Museum Foundation to save the historic aircraft carrier from the scrap yard. 10. The Intrepid Sea, Air & Space Museum opened in 1982. 12. The Museum is centered on the aircraft carrier Intrepid (CVS-11), one of the most unique attractions in New York City. 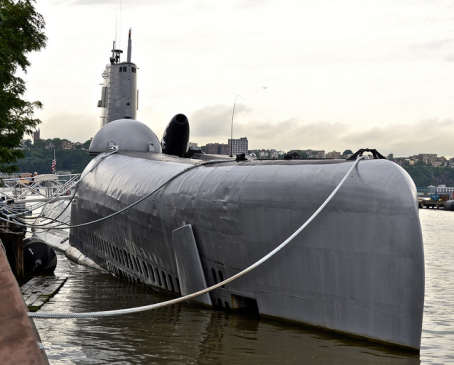 – General Admission – Access to Intrepid, Growler Submarine, and the film, Story of Intrepid. – All Access Pass – Available for purchase on-site only. – Audio Tour Pricing – All audio tours include children’s content and history of the ship. Tours are available in the following languages: English, Spanish, Italian, French, Chinese, Japanese, and German. – 9/11 Memorial/New York Water Taxi Package – Limited tickets – Just two tours daily. Thanks as i’m thinking of going on a rainy day with 2 very active young boys.